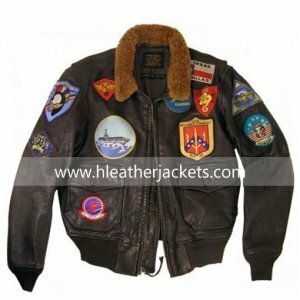 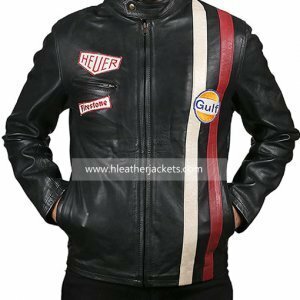 Hleatherjackets proudly presents the biker jacket collection for all its customers. 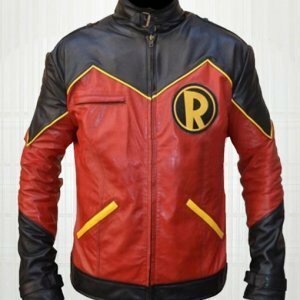 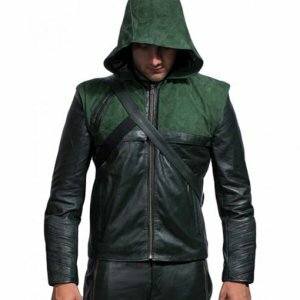 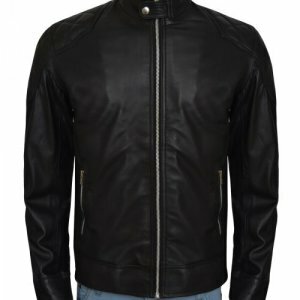 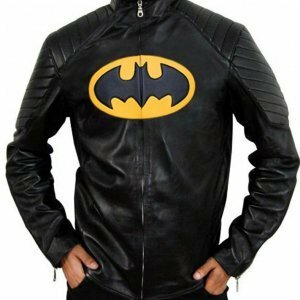 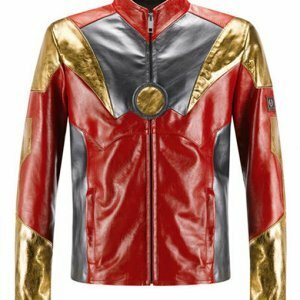 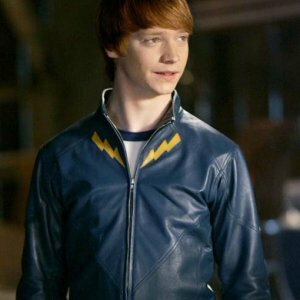 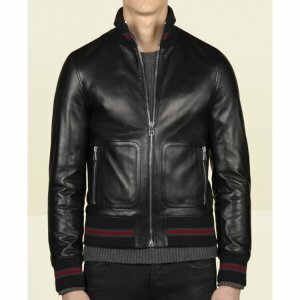 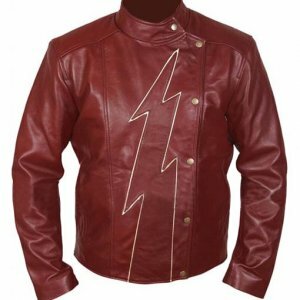 The Biker Jacket Men are inspired by the films, TV drama series and video games actors. 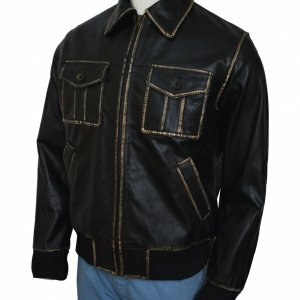 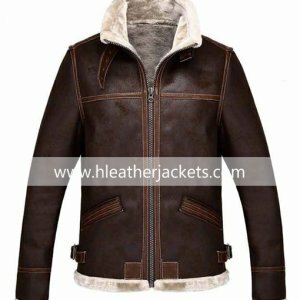 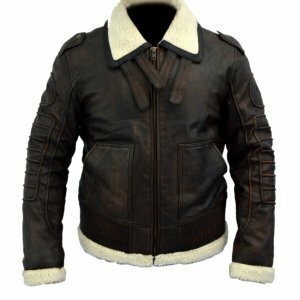 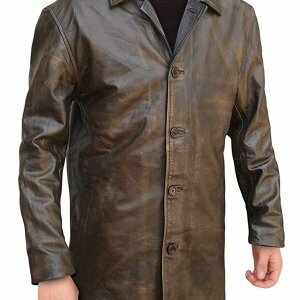 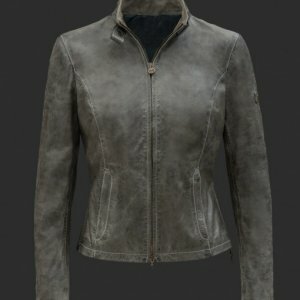 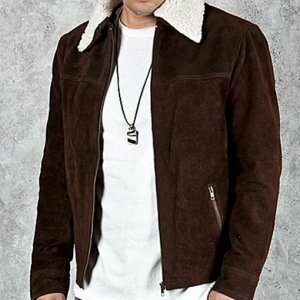 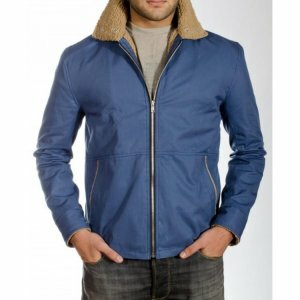 These jackets are made of leather, cotton blended, and wool and shearling leather. 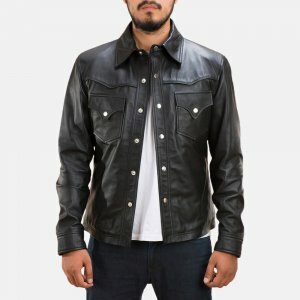 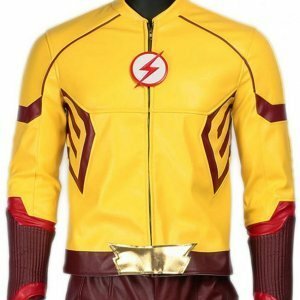 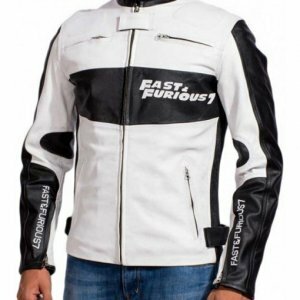 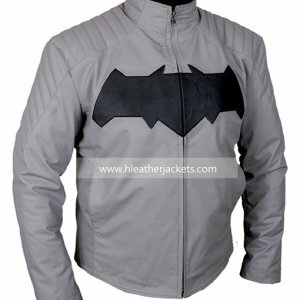 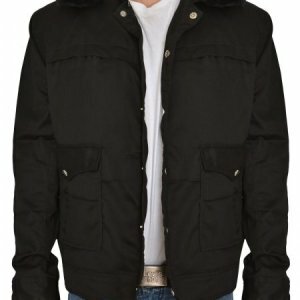 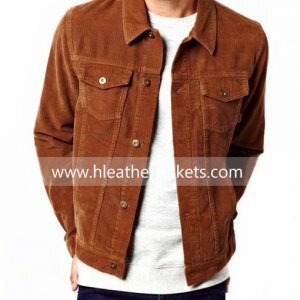 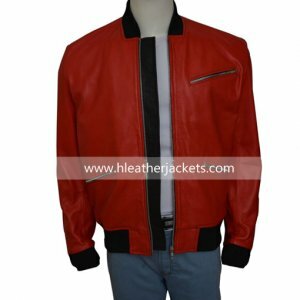 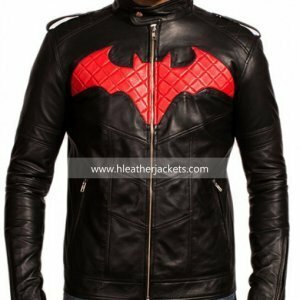 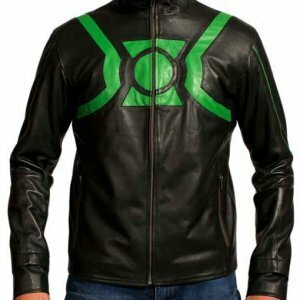 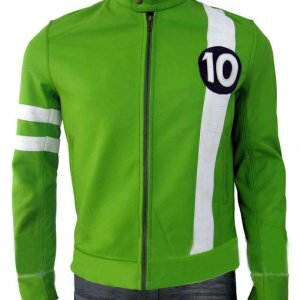 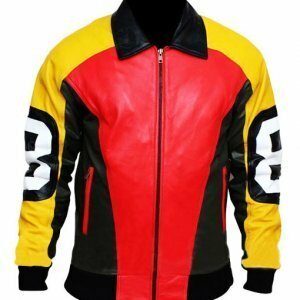 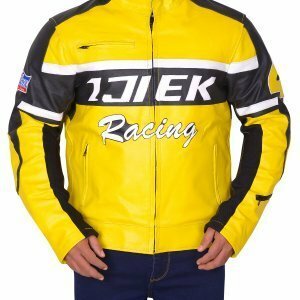 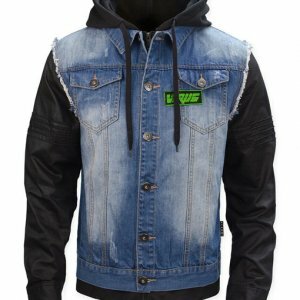 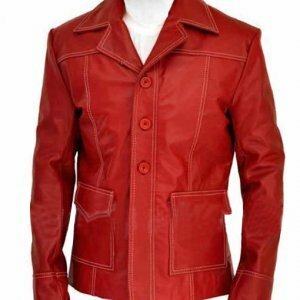 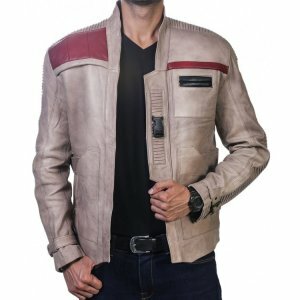 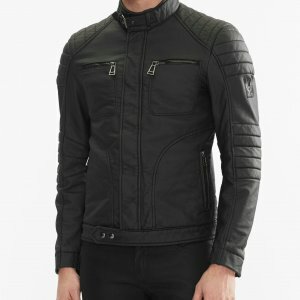 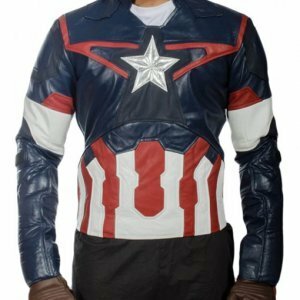 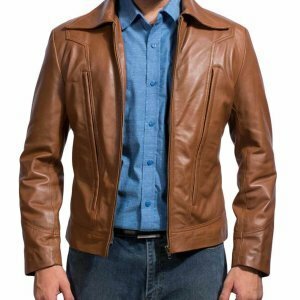 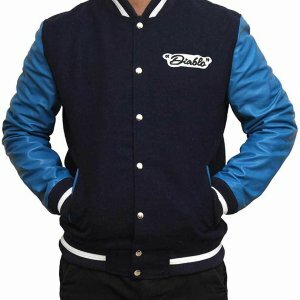 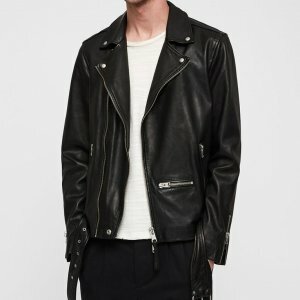 For all the guys and girls who love to carry a different look to stand out in the group, here is your style of jackets that you can wear when you ride your heavy bike or can wear it while you go to hang out with friends. 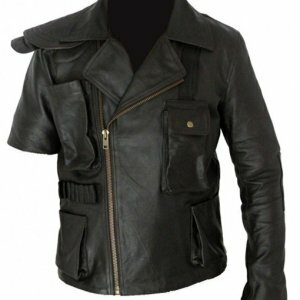 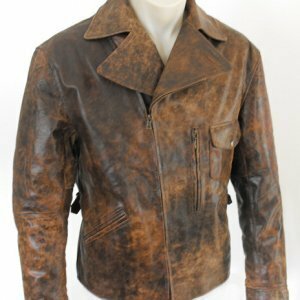 A wide collection of Mens Biker Jackets is on our website. 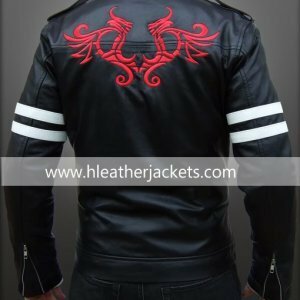 These jackets are available in different sizes and are designed in the same way as the original piece. 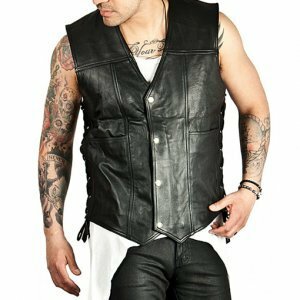 All the garments are masterpiece in their own way. 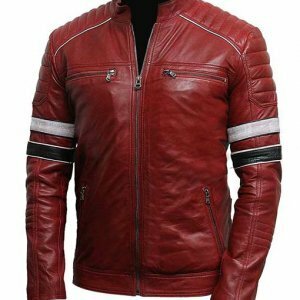 Not only men but women also equally enjoy riding bike, during the autumn evenings driving bike on the long and calm road is a real meditation and a way of relaxation for many. 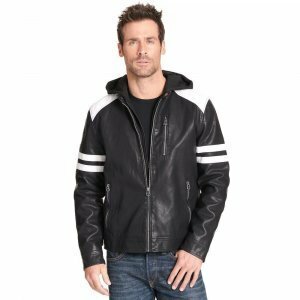 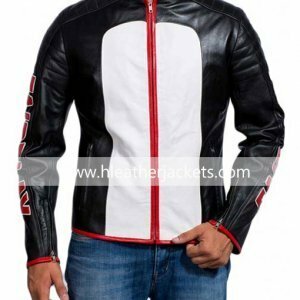 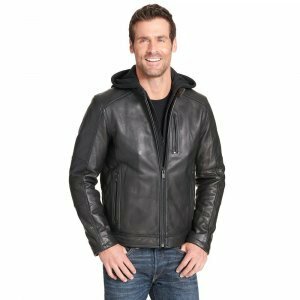 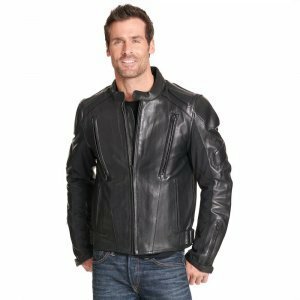 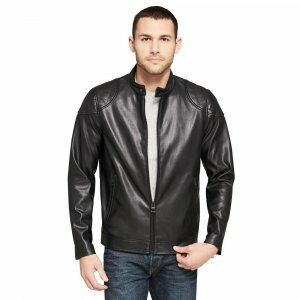 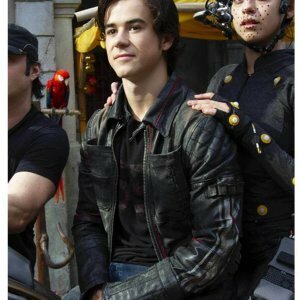 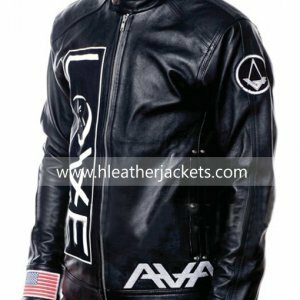 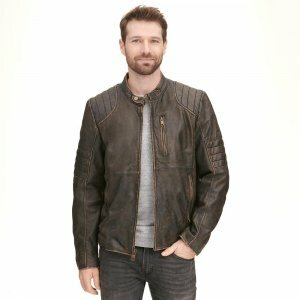 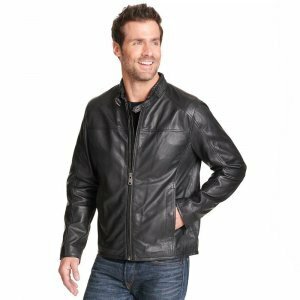 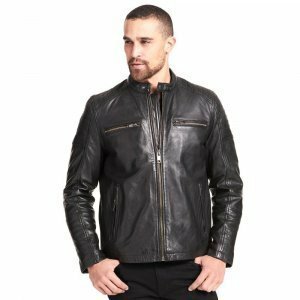 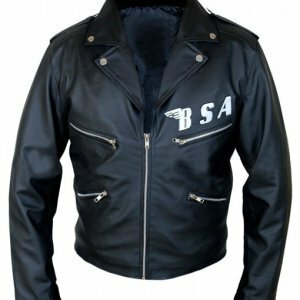 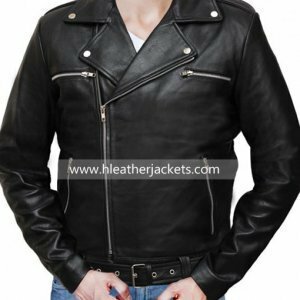 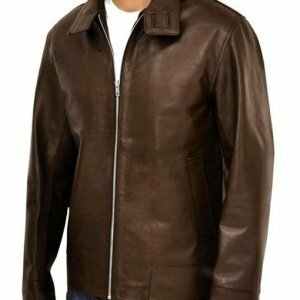 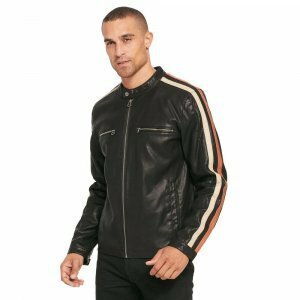 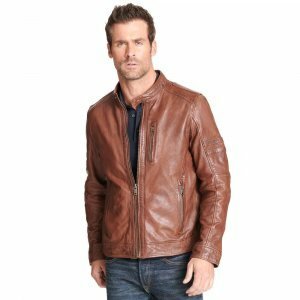 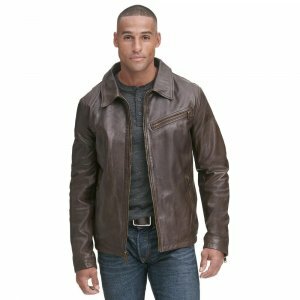 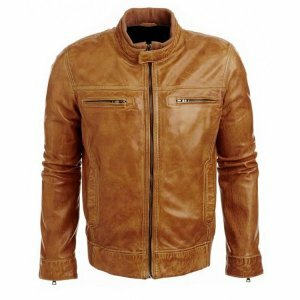 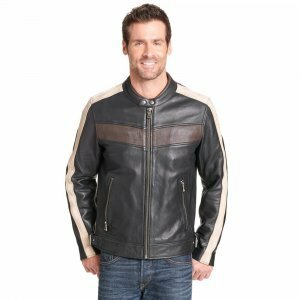 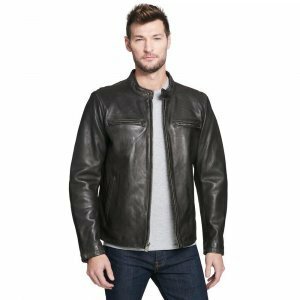 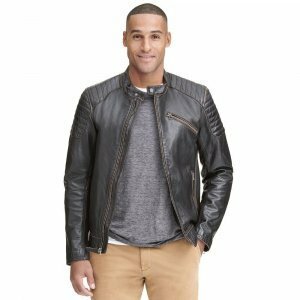 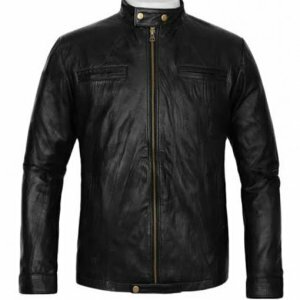 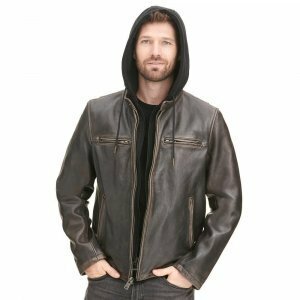 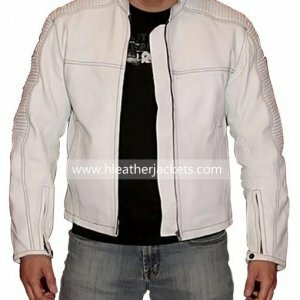 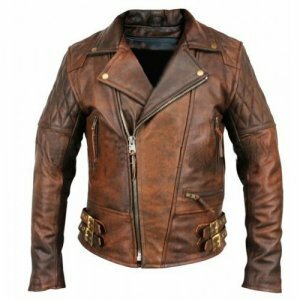 Style your group and yourself in the same Mens Biker Leather Jacket and let the entire group enjoy the bike rides. 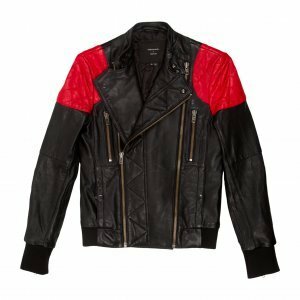 Twining is the new trend and you can twin your favorite style of biker jacket with your bestie. 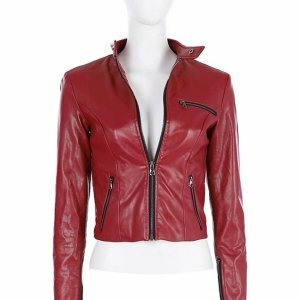 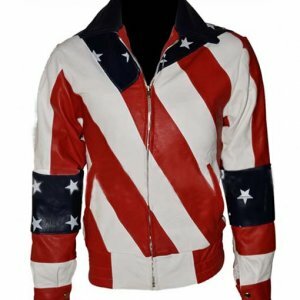 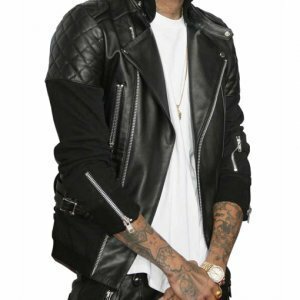 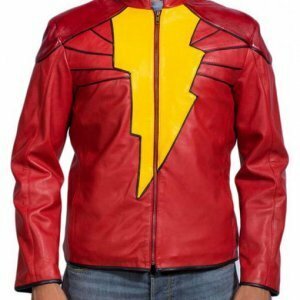 So hurry up and get the celebrity inspired biker jackets. 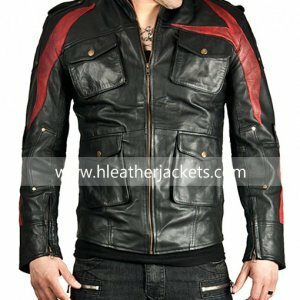 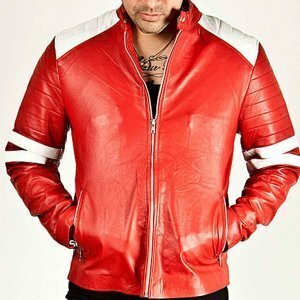 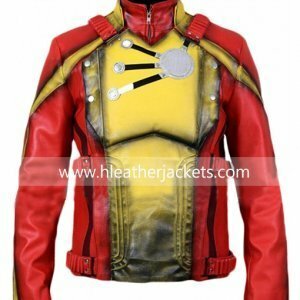 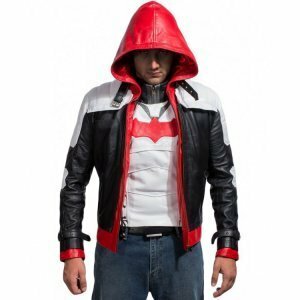 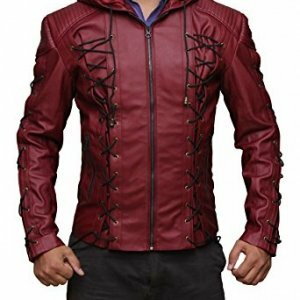 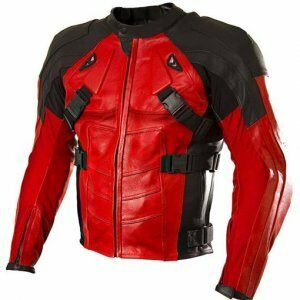 Prototype Alex Mercer red and black Jacket, the jacket of Eminem Not Afraid, leather Jacket inspired by Snake Plissken, the leather jacket inspired by X Men Days of Future Past, Walking Dead Rick Grimes brown color Jacket with fur on collar, blue color jacket of Tom Hardy The Drop Bob Saginowski with fur on the collar, jacket of Dean Winchester from the famous TV series Supernatural, Distressed leather Jacket of Dean Winchester of Supernatural, stunning Charlize Theron Jacket, the real biker boys jacket from George Michael Faith, and Red Cafe Racer Jacket with the stripe design on it and the list goes on.